Cpl. Delmar L. McKinley, son of Mrs. Loretta McKinley; husband of the former Billie J. Bloom. 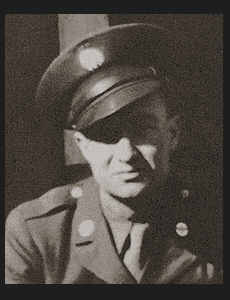 Entered Air Corps in 1943, trained in Sheppard Field and Amarillo, Texas; and served in Las Vegas, Nev.